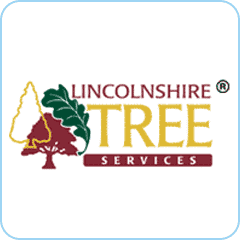 Lincolnshire Tree Services is a professional tree surgery company based in the heart of the Lincolnshire Wolds serving Lincolnshire and Yorkshire. 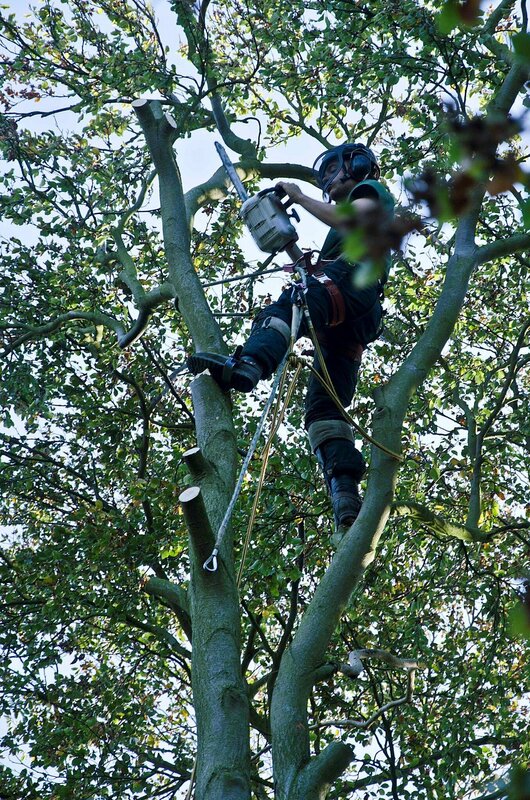 As tree surgeons rooted in an Area of Outstanding Natural Beauty we are experienced in high quality, sensitive domestic tree surgery. 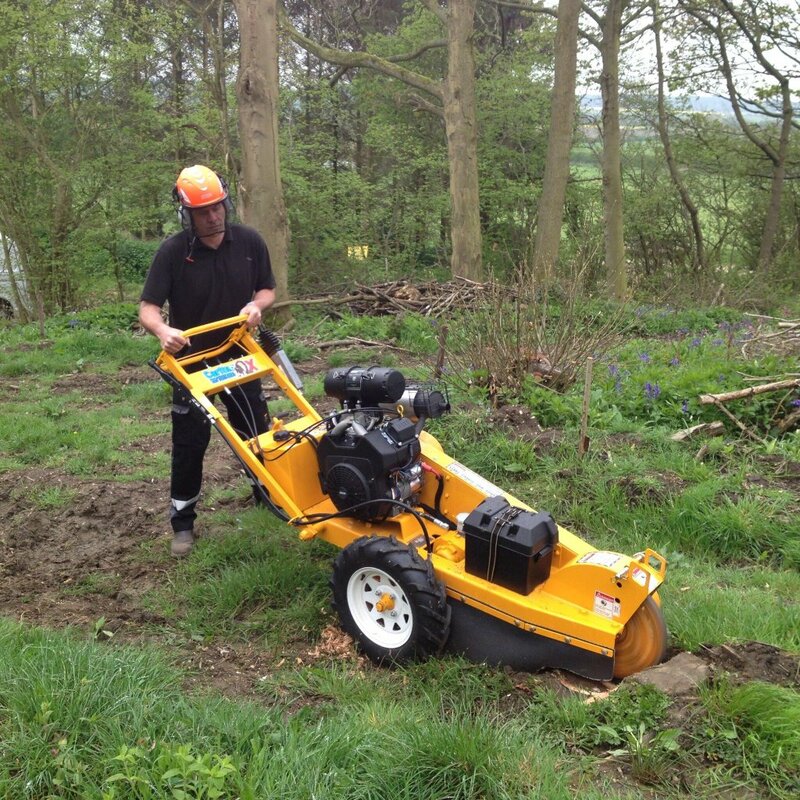 We are Council Approved Contractors, qualified utility arborists, site clearance specialists and offer high quality tree services by skilled NPTC qualified tree surgeons covered by £10 million public liability insurance. 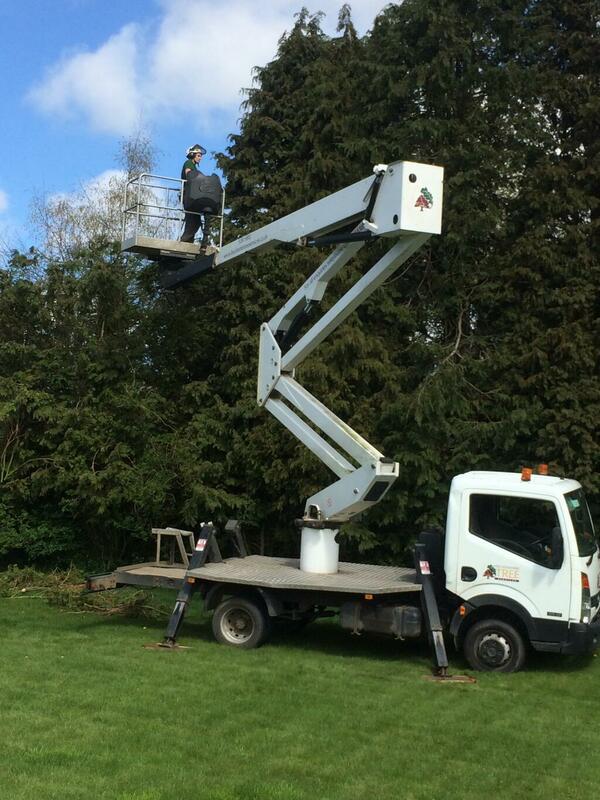 We are happy to quote for tree surgery work and tree reports in Lincolnshire. 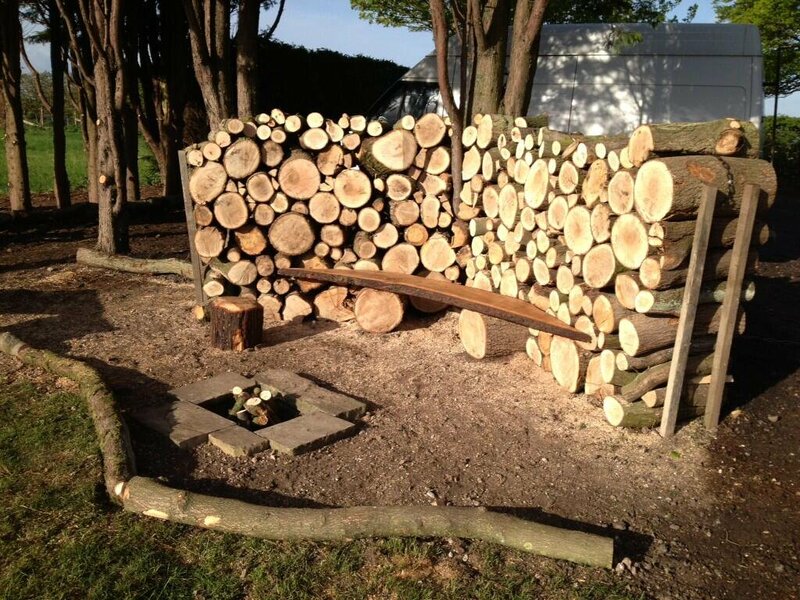 Thanks very much for an excellent job – we have already recommended you to friends!